"The experience could not have been better from beginning to end. As a first time seller I was guided and pampered through the whole process by an excellent agent who made the process very smooth." "There's no need to pay full commission ever again! We listed our home with "ByOwner.com" and saved nearly $5000! Our home went under contract in less than 30 days!" "I listed my home with ByOwner and sold it in 52 days, we saved 3% of the selling price, which was $23,325!" "My home was in MLS the same day I listed it and sold in 11 days. We saved over $10,440 in commission. 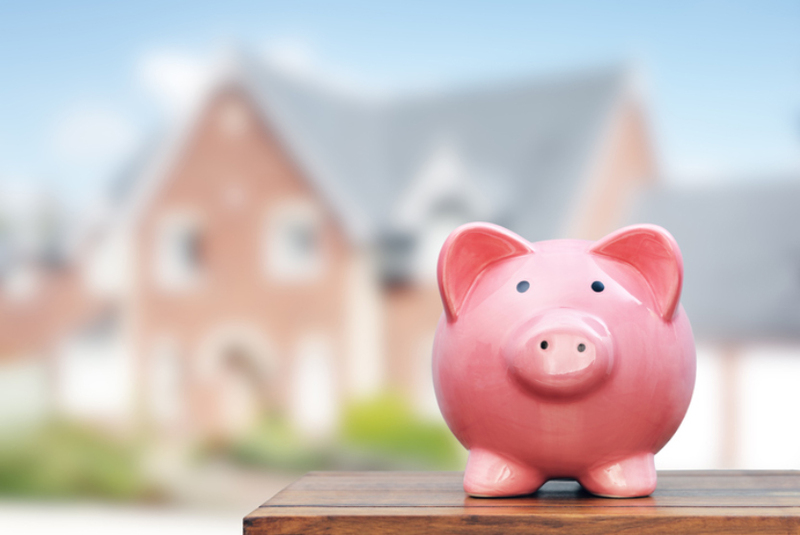 It doesn't cost you 6% sell your home anymore." "I was extremely happy with ByOwner.com. After just 1 day of my home being listed, I was already receiving several emails and phone calls from Realtors and potential buyers. On the 4th day of being listed, I had already signed into a contract. I was also very pleased that I was able to save $ 5,600 in commission. My family and friends were very impressed with your services and we plan to use your website again in the future. Thank you all so much.."
"ByOwner is a fast and easy way to sell your home. Our home sold in under 2 weeks while saving over 40k in real estate commissions..WOW." "I had my home under contract in less than a week and saved over $17,000 in commission." "The process was really smooth and i will highly recommend your services, i also need them for the near future since i am buying a house." 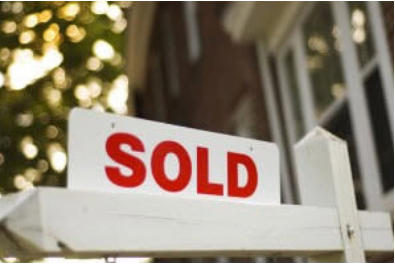 "On selling your house we dealt with one of the best brokers I’ve have ever met..... Try ByOwner the broker, will provide you with full services from a real estate company for 1% commission for listing, then you decide what percentage you want to pay if you have a cooperating broker. He sold our house within a few days for more than we were asking. He stayed on top of all the activity with the participating broker which we paid 2% so we were out of pocket only 3% for commissions instead of 6%+." "Thank you for your excellent customer service! I am very impressed and will recommend your company to everyone." 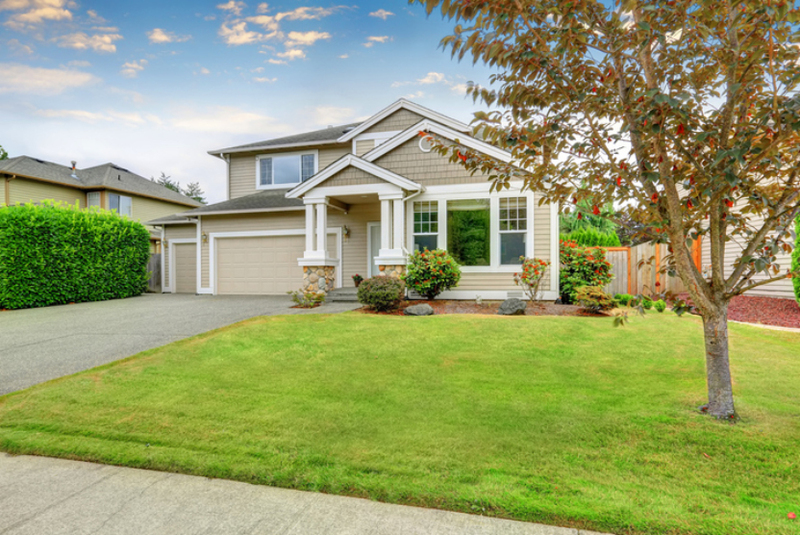 "My home was under contract by the 5th week and we saved over $15,000 in commission." "We sold our home in just 1 week through ByOwner. Easy, professional, gave us great exposure and saved us $23,000! I would use them again without hesitation. Thanks ByOwner!" Selling a house may really test your patience since it may require a long time to find the perfect buyer. It is even harder for those who aren’t able to expose it to the largest possible audience. In fact, many people only put their house on sale by placing a sign in front of their house and a classified section of a local newspaper in hope that people can look at it and are interested. However, both less-contemporary ways are have outgrown their initial effectiveness since less people are not looking at a newspaper for house sales. Even worse, some buyers wouldn’t even consider buying without going through a real estate professional. Fortunately, there is a way to selling a house without sacrificing marketing or compromising buyer’s trust without using a professional. www.byowner.com is a website for selling homes by owner. It literally means that the house owner can directly put their house for sale online by themselves. This website is the platform that will check for each house’s availability. And put the owner in front of the transaction to handle the buying-selling activity. The site is the one that world-wide promotion as well as promote the tens of thousands of homes for sale. Placing your home with ByOwner online get it on sites to sell homes and increases the possibility of people looking at ads for selling and renting a home or real estate. ByOwner reaches our global visitors worldwide, therefore, more and more people can have the chance to see the ads easily from their mobile or desktop devices, unlike yard signs and classified news paper ads. This site truly is the answer to your concern about where to list home for sale. All you have to do is register to its website and add the facts about your house. Also, this website is not limited to houses but also real estate, homes and condos for rent, and vacation rentals as well. Do not fret if you are a newbie seller and unfamiliar with all of it—or even still have some doubts despite all the information available—because you can try to sell your house here for free and experience the benefits of selling the home yourself. As for buyers, you can easily search by city, zip code or subdivision name or click on the pre-filtered groups of More Cities with For Sale By Owner Homes, Popular Real Estate Cities, Popular Vacation Rental Cities. For more information and details, you can easily navigate ByOwner’s home sales or post your own listing and get it automatically added to hundreds of web sites, including realtor.com, Zillow, Trulia, MLS, as well as on the social media channels like Google+, Facebook, Twitter. A ByOwner agent will contact you shortly.